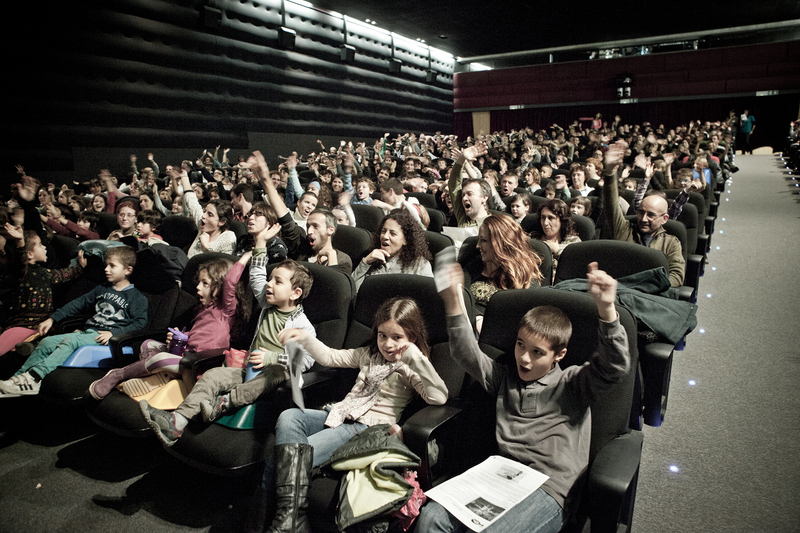 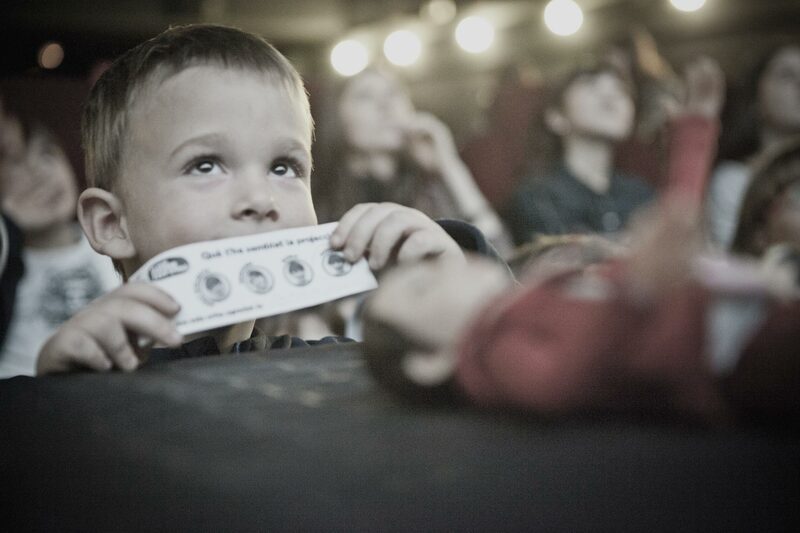 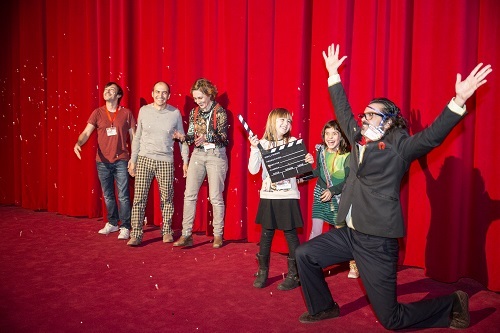 My First Festival is an international celebration of films for children from 2 to 12 years. 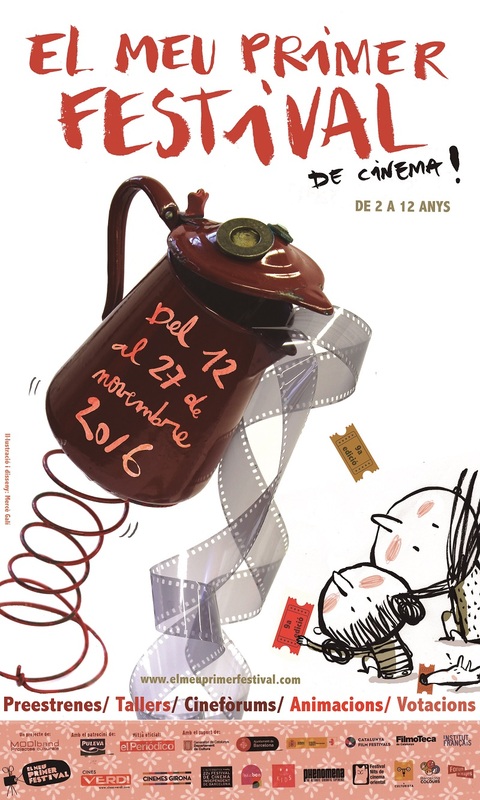 The event helps to promote plural, creative cinema through a programme of works from around the world and from all periods of film history. 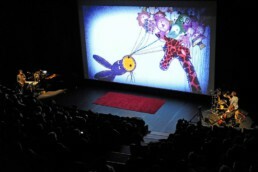 The festival, which is aimed at family and schools audiences, pursues the goal of entertaining and educating, stimulating the imagination and encouraging creativity, as well as awakening the critical spirit. 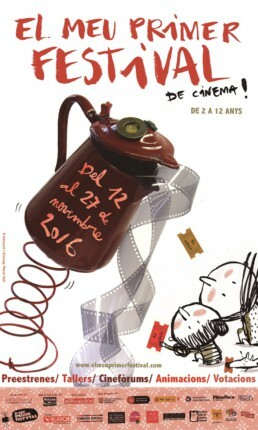 My First Festival takes place every autumn in Barcelona, Madrid and a dozen more Catalan towns and cities, acting as a showcase for recent creativity in the world of films for children, as well as a tool for learning “the cinematographic gaze” – how to enjoy movies. 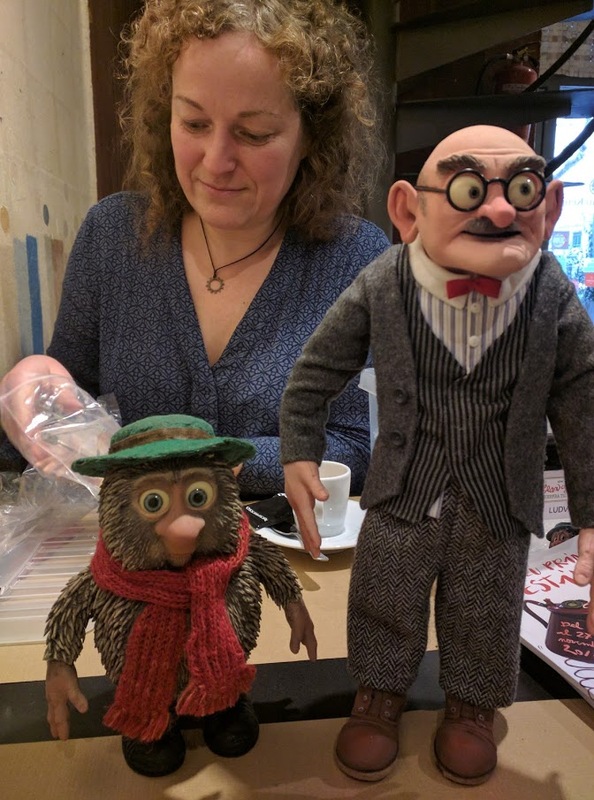 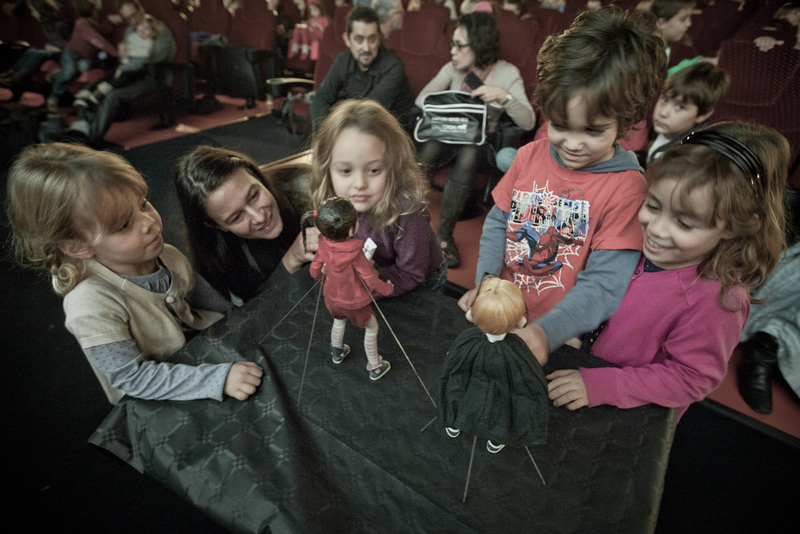 We will keep you up-to-date about the film sessions for children that we regularly organise at CaixaForurm, El Born and community centres in Barcelona, among others, as well as premieres launched by Rita&Luca Films. 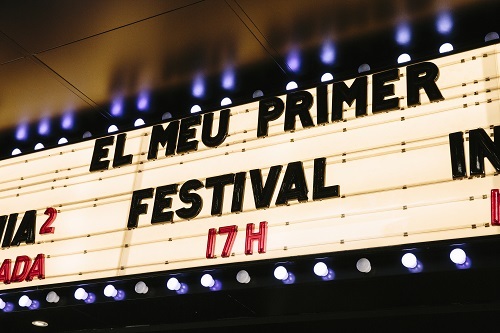 And when the summer arrives, we will provide you with full information about the open-air cinema events that we organise around the country.